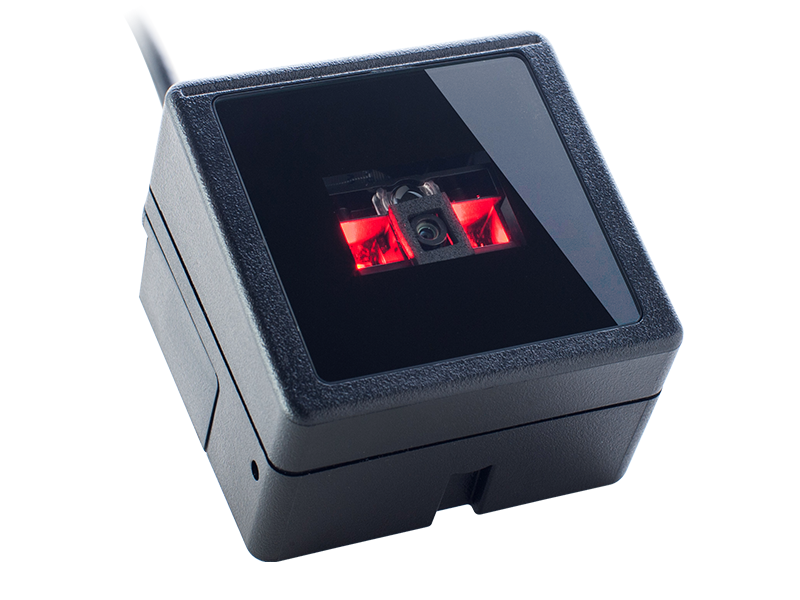 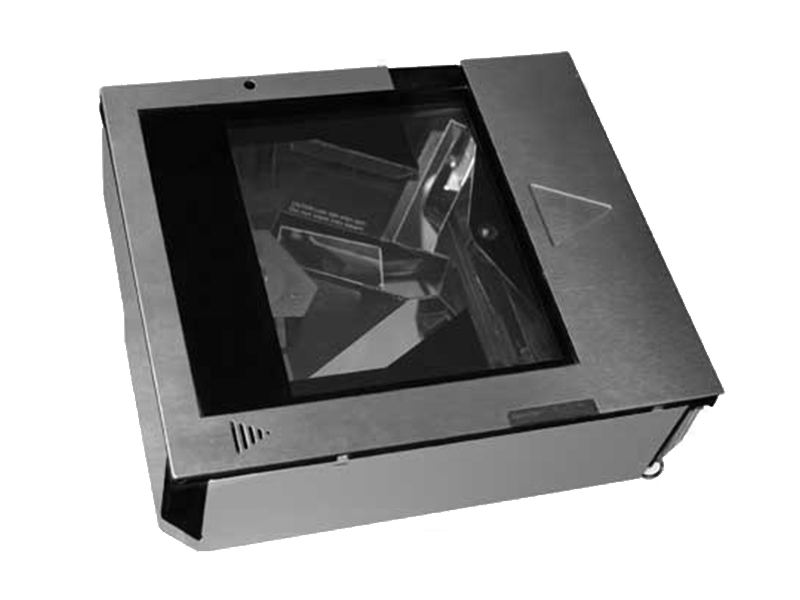 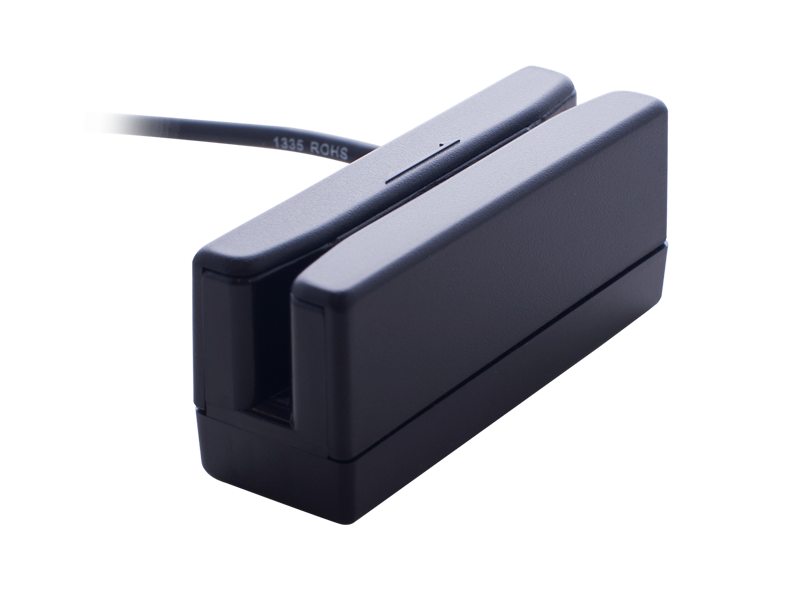 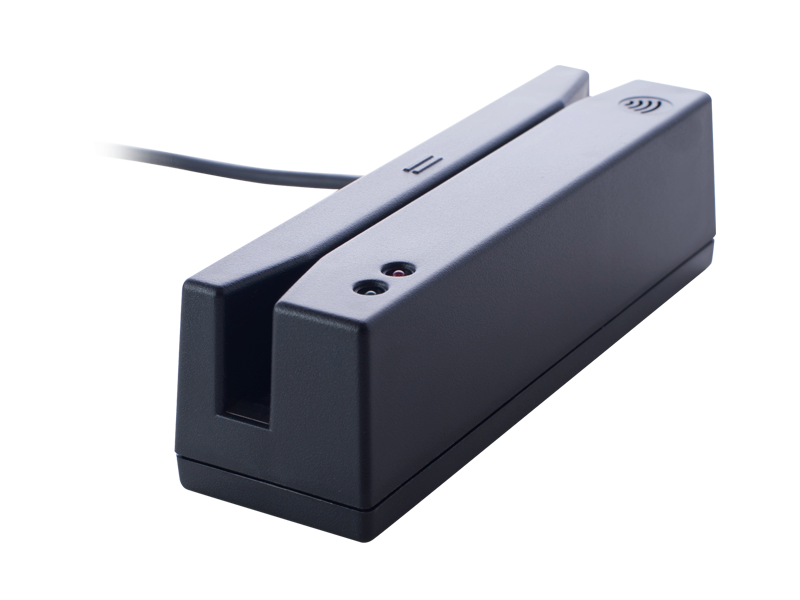 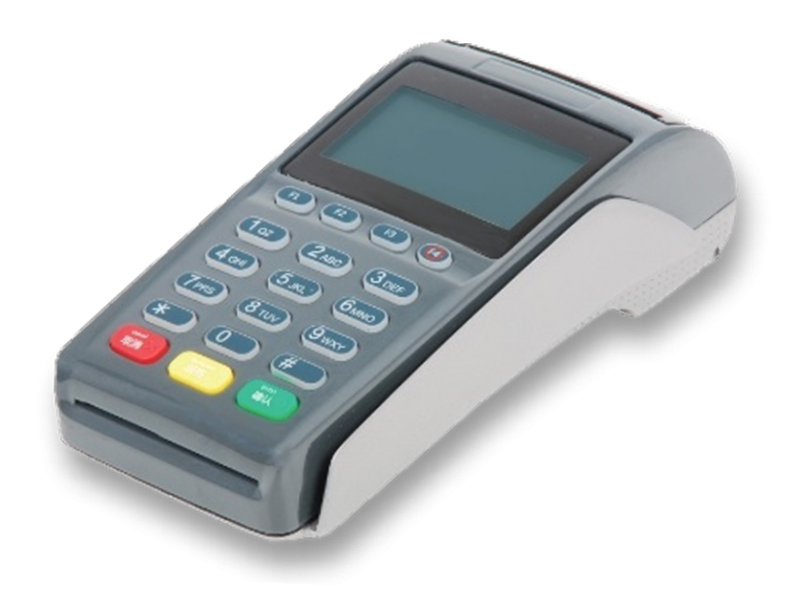 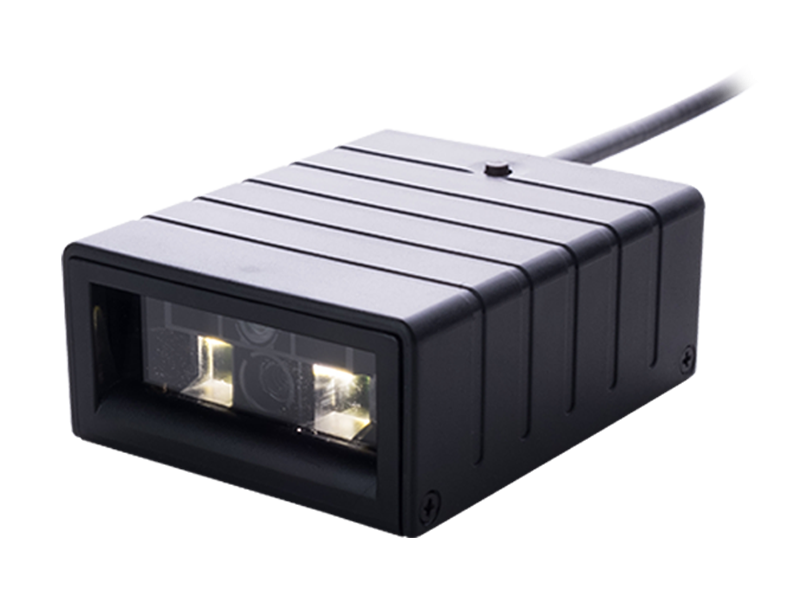 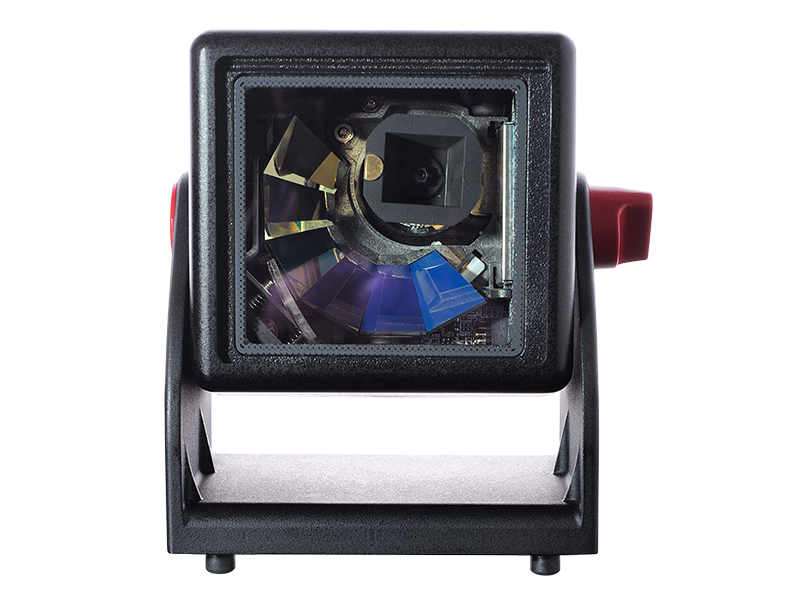 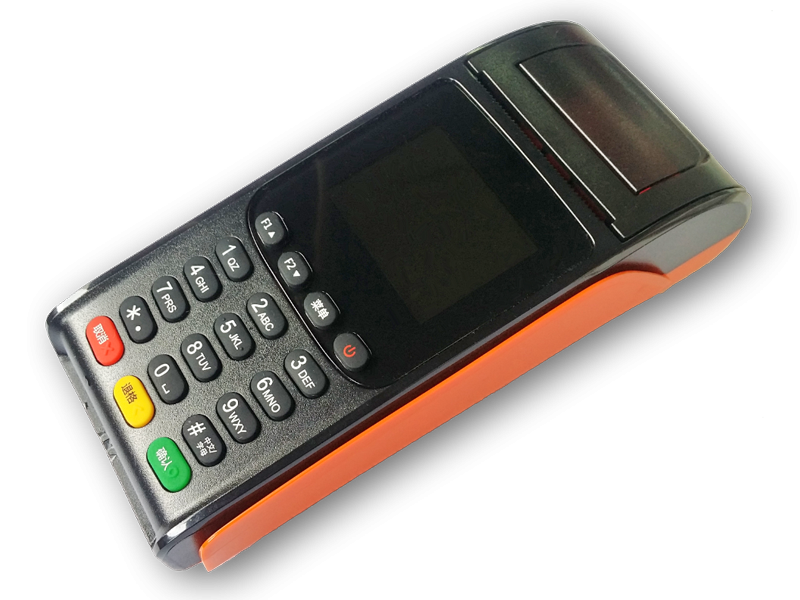 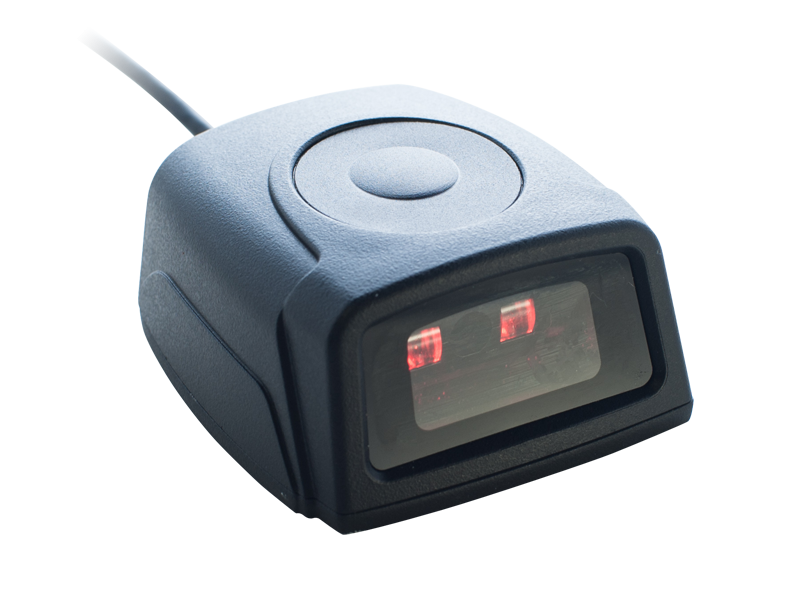 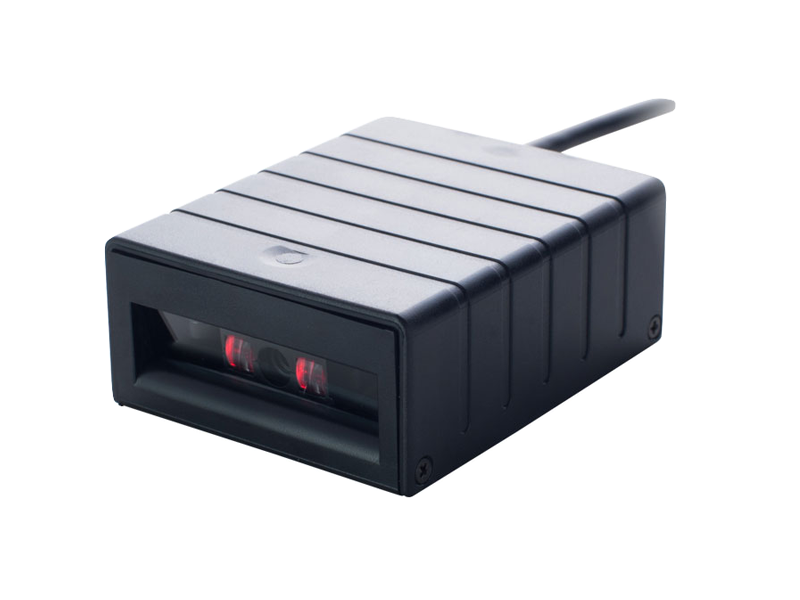 BR300 bar code slot reader is a well designed and contructed with high quality product. 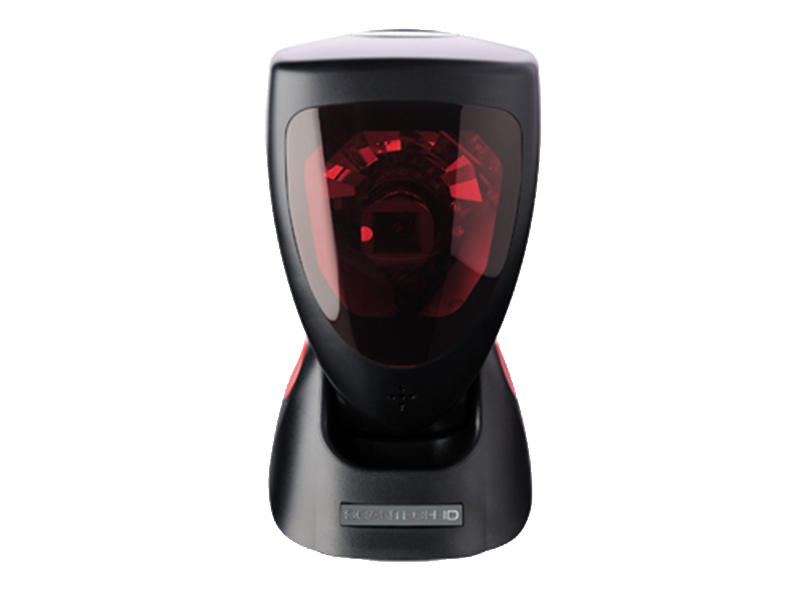 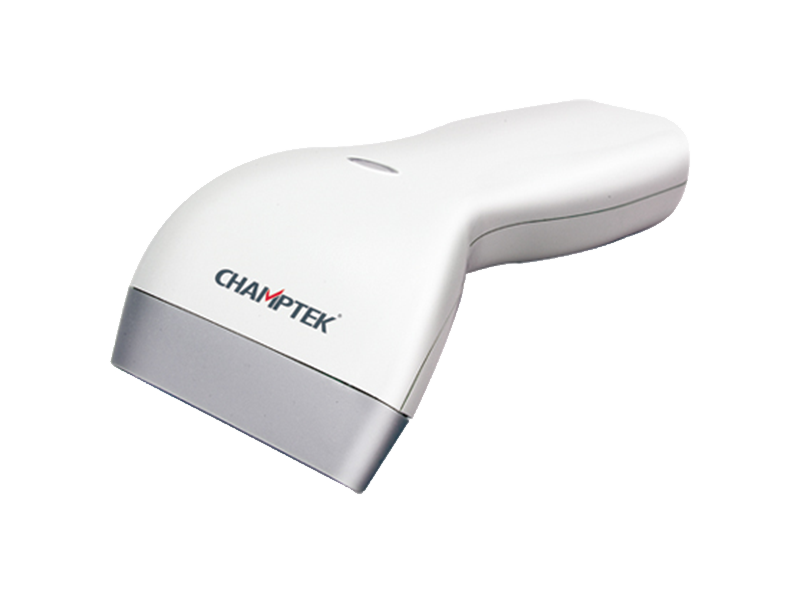 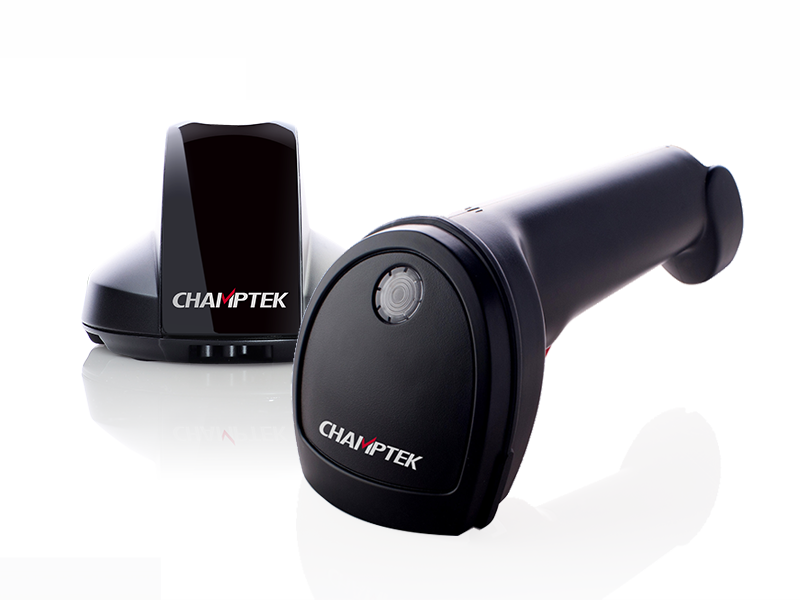 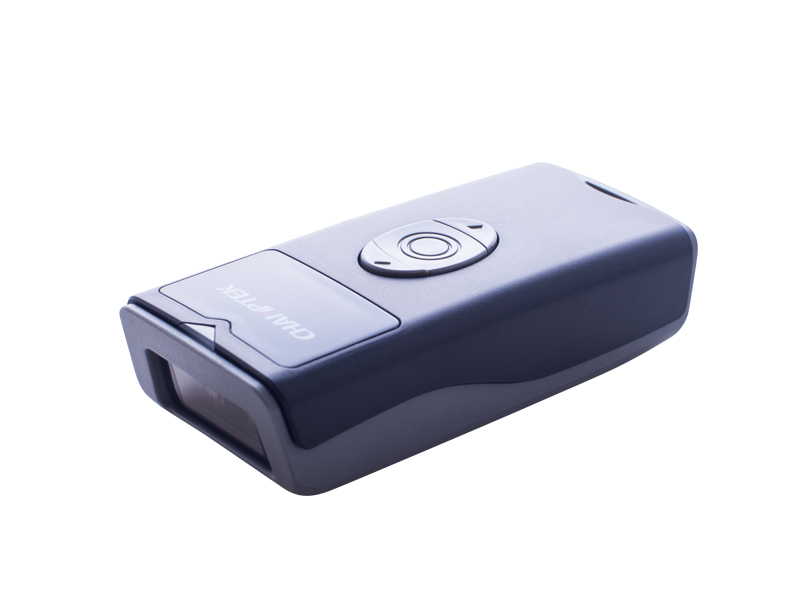 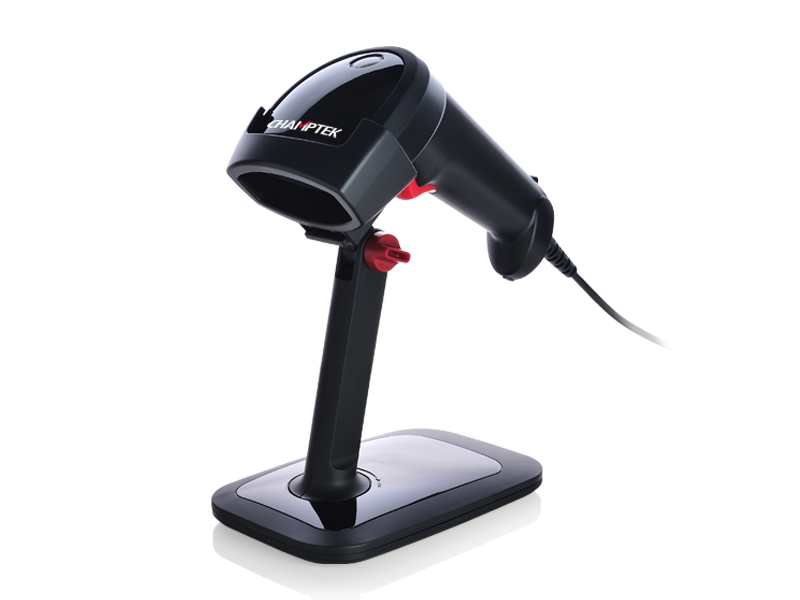 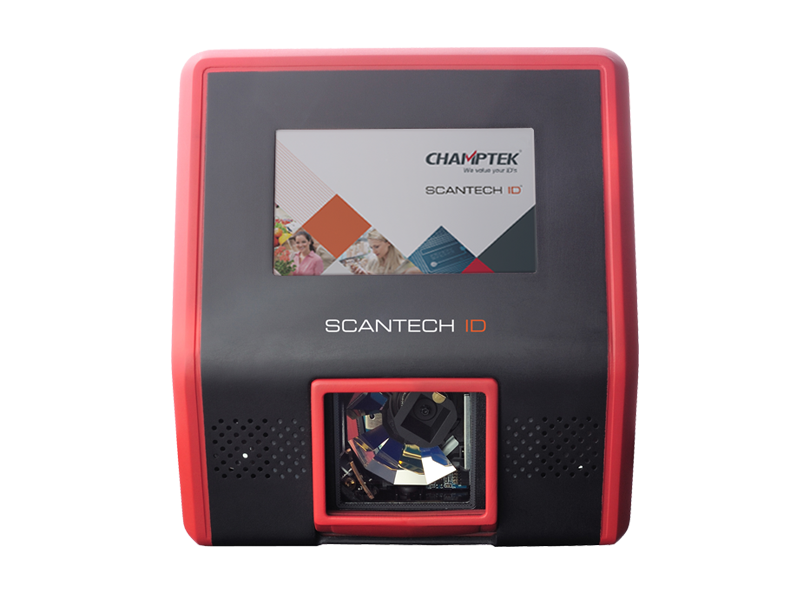 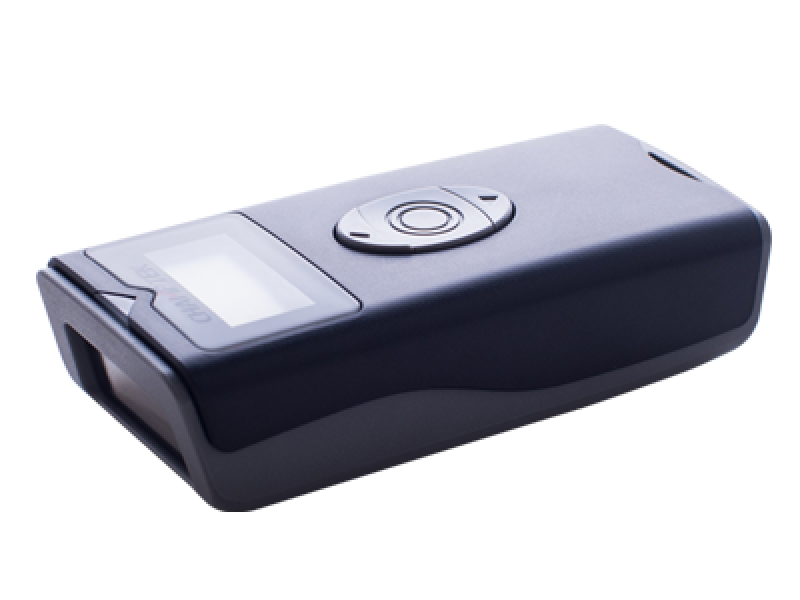 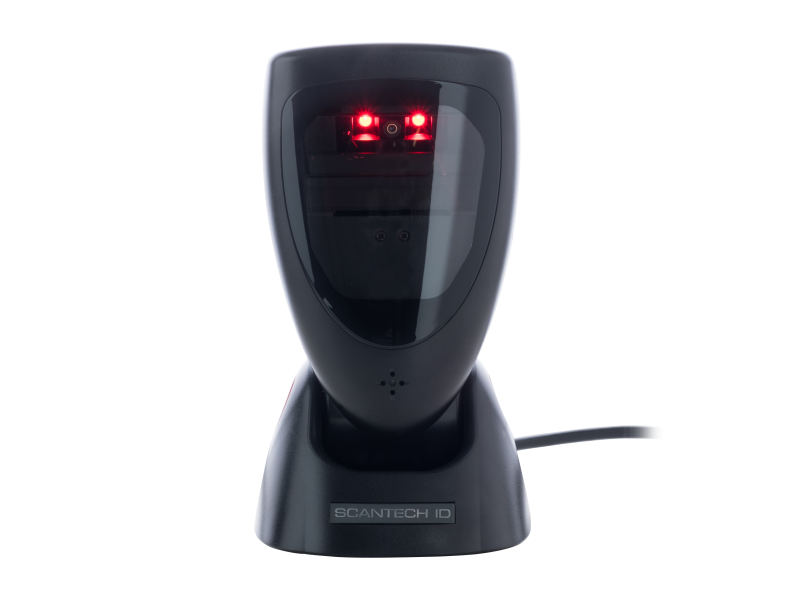 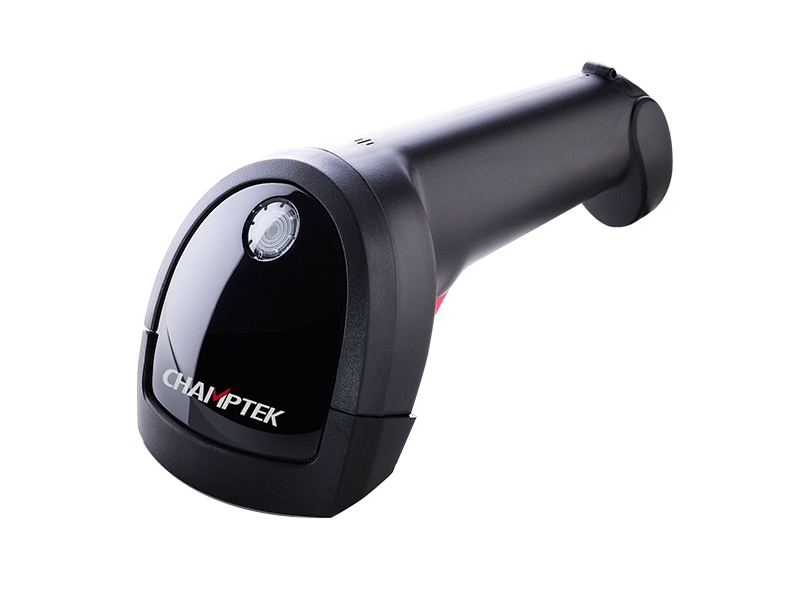 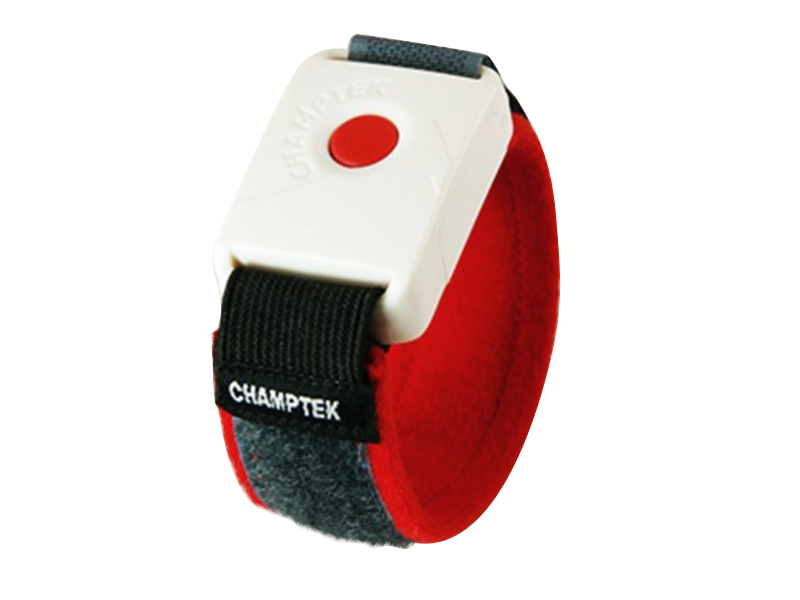 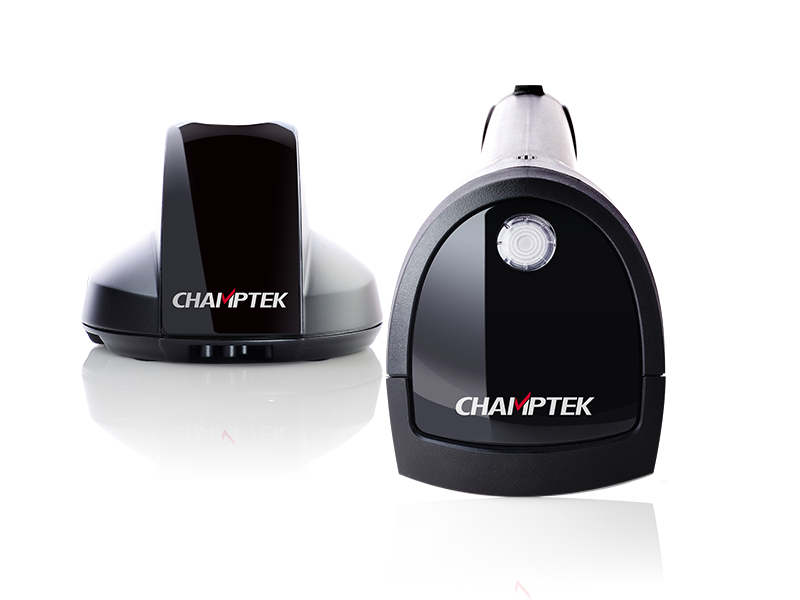 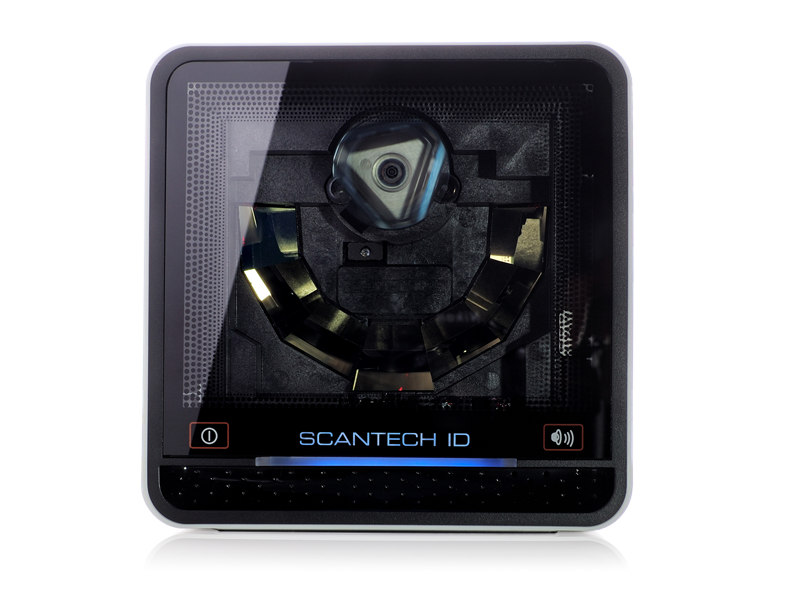 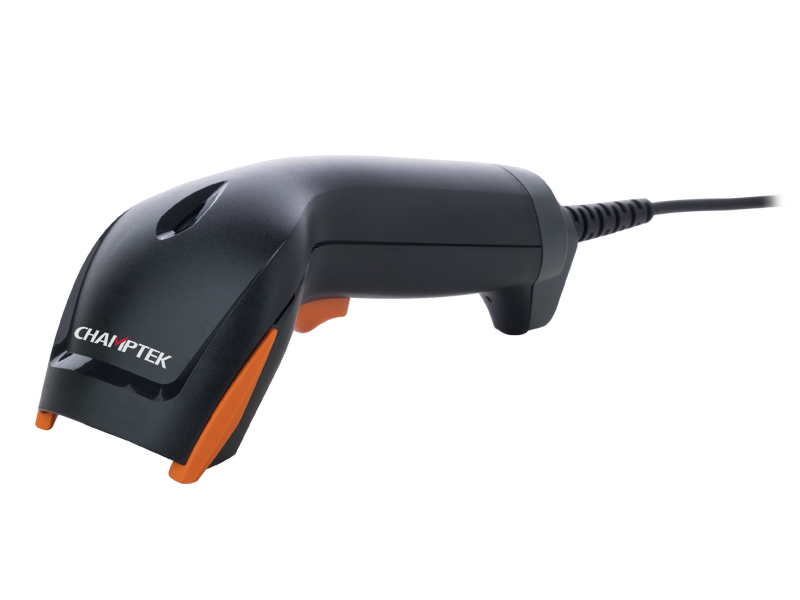 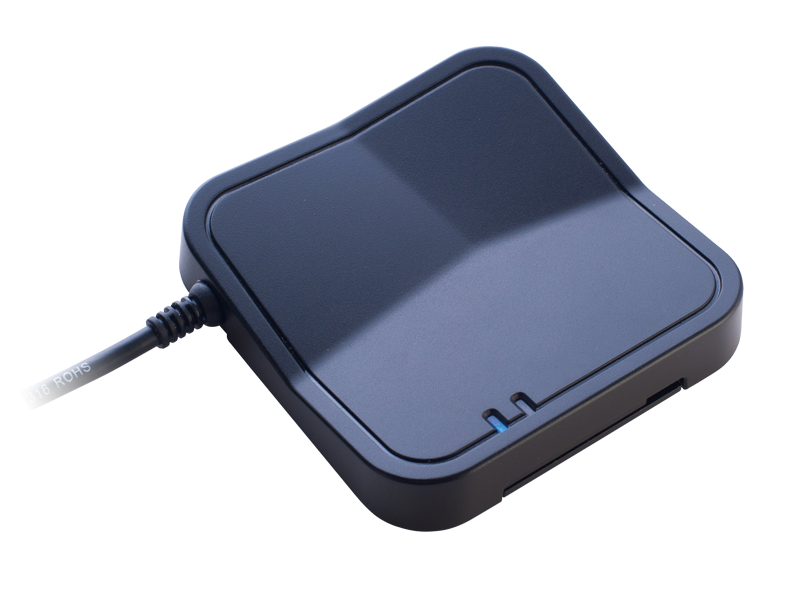 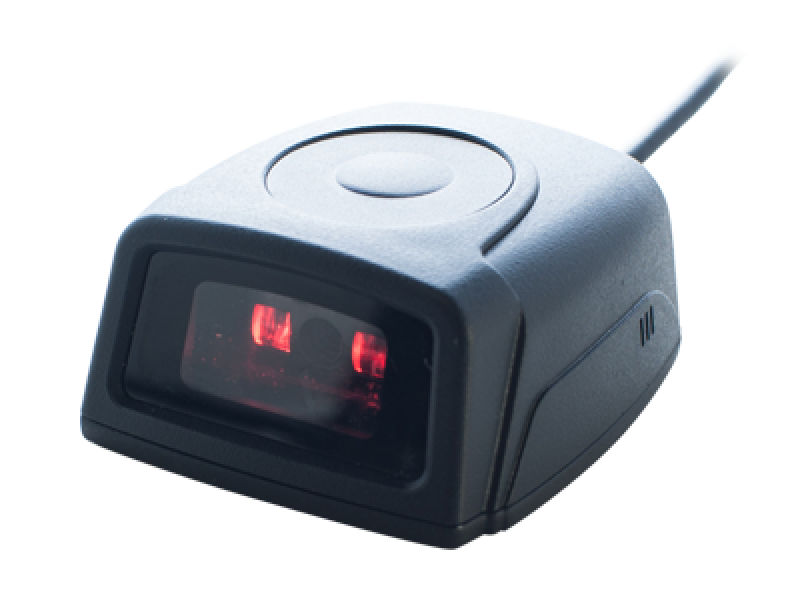 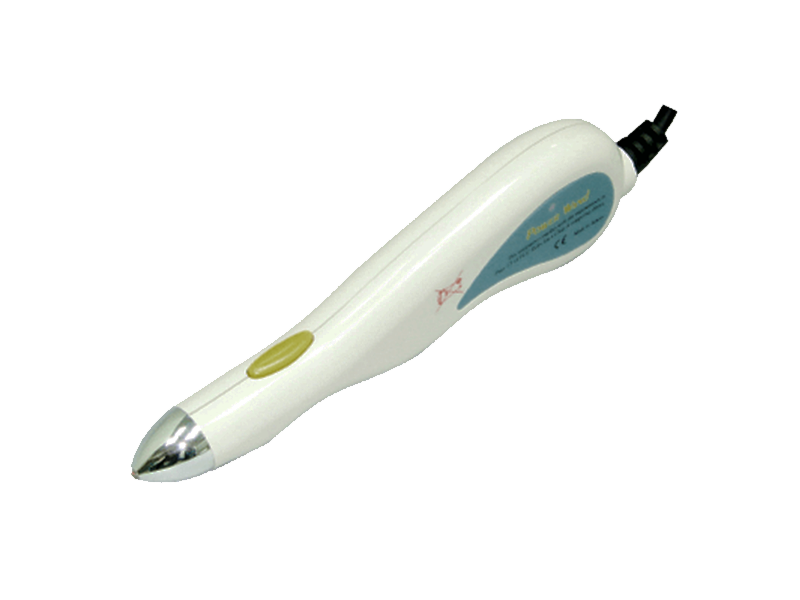 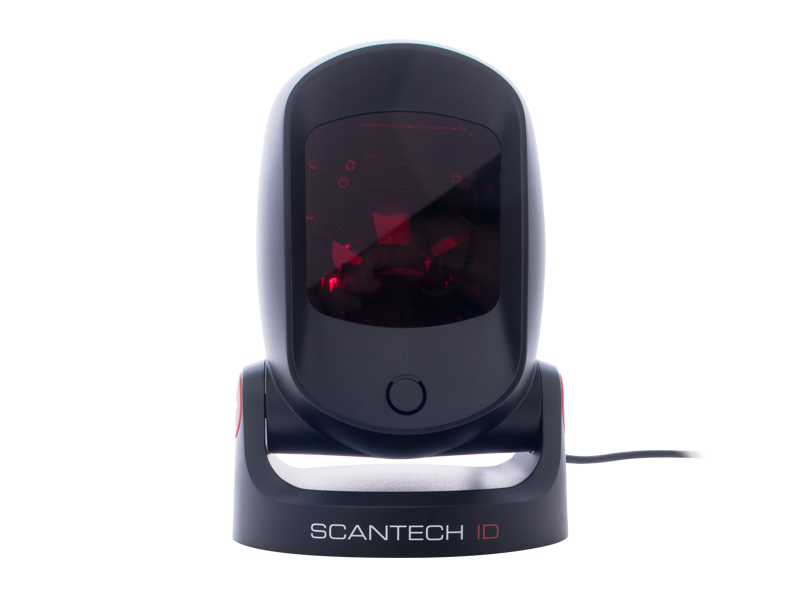 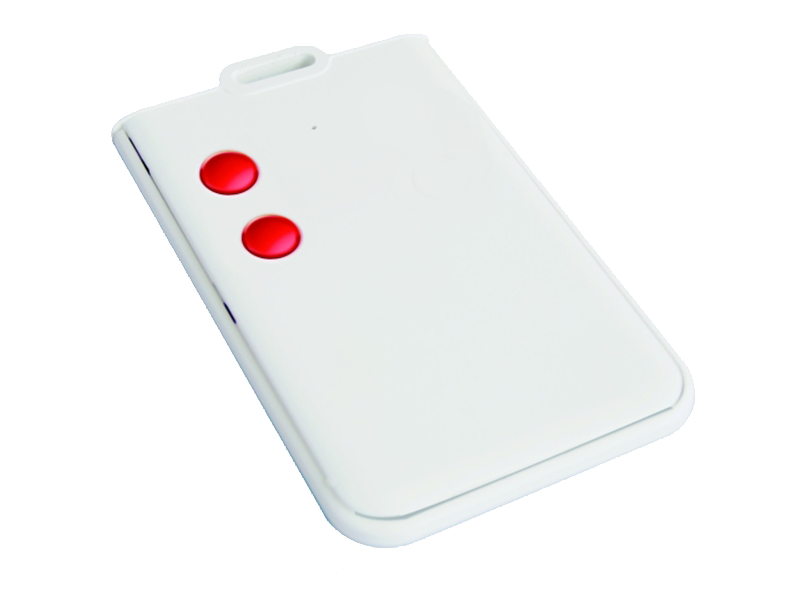 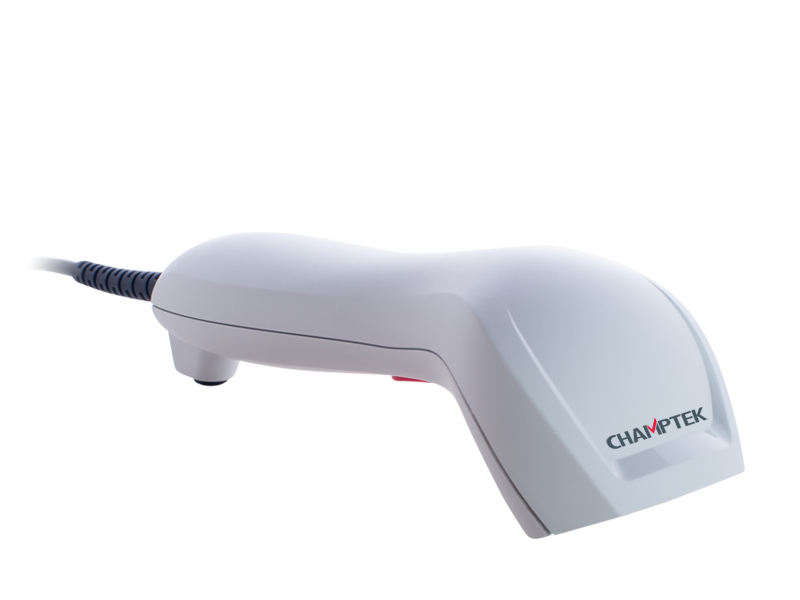 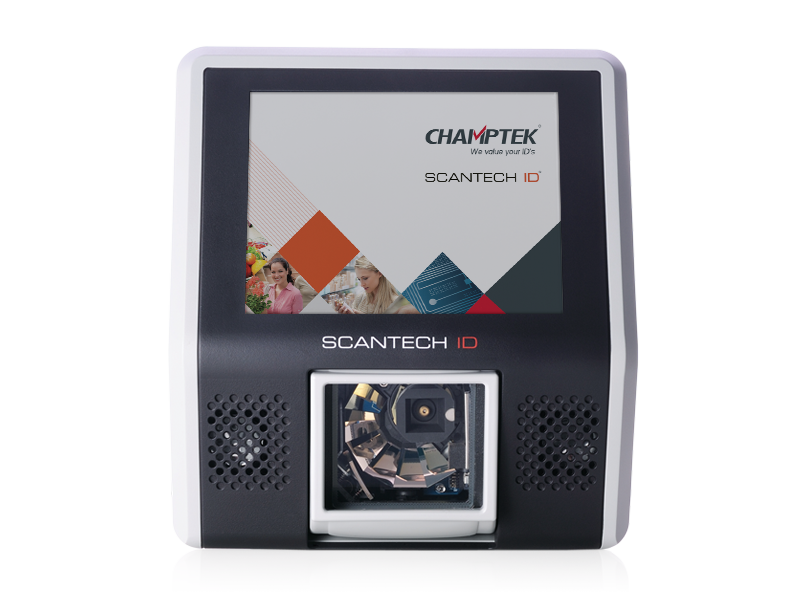 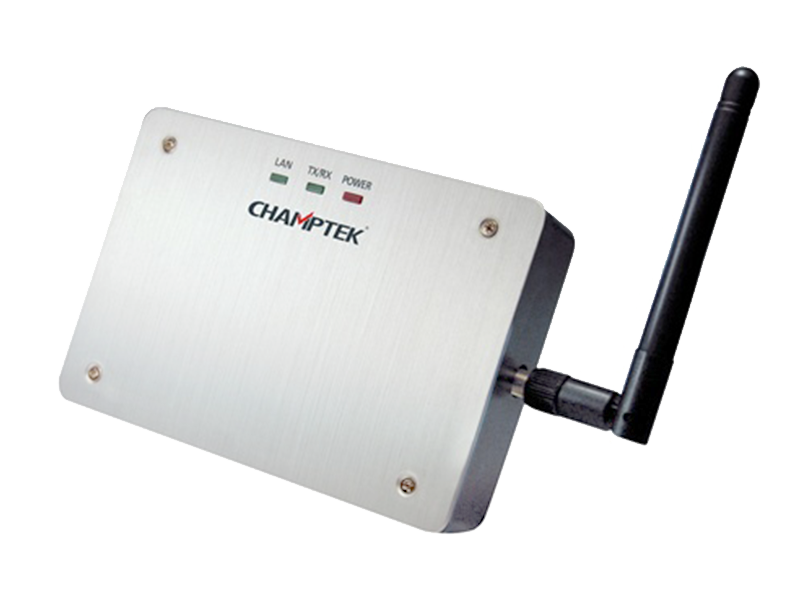 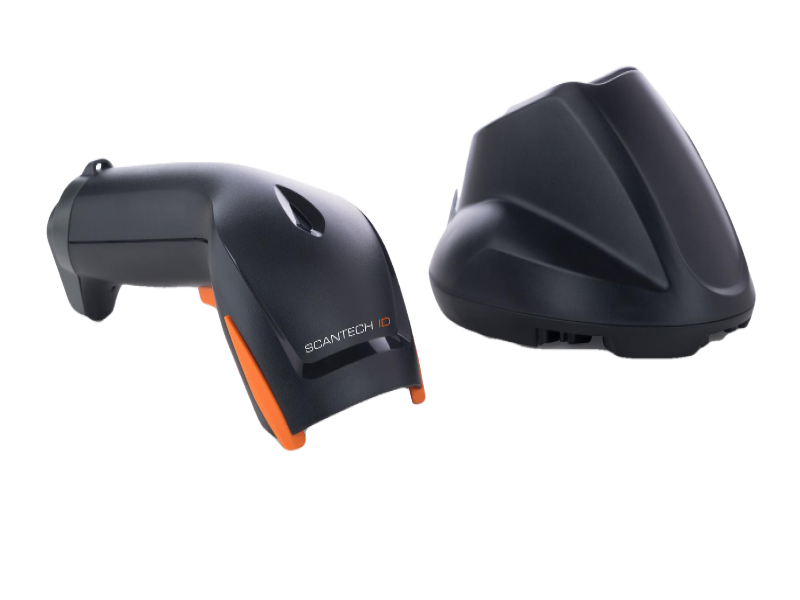 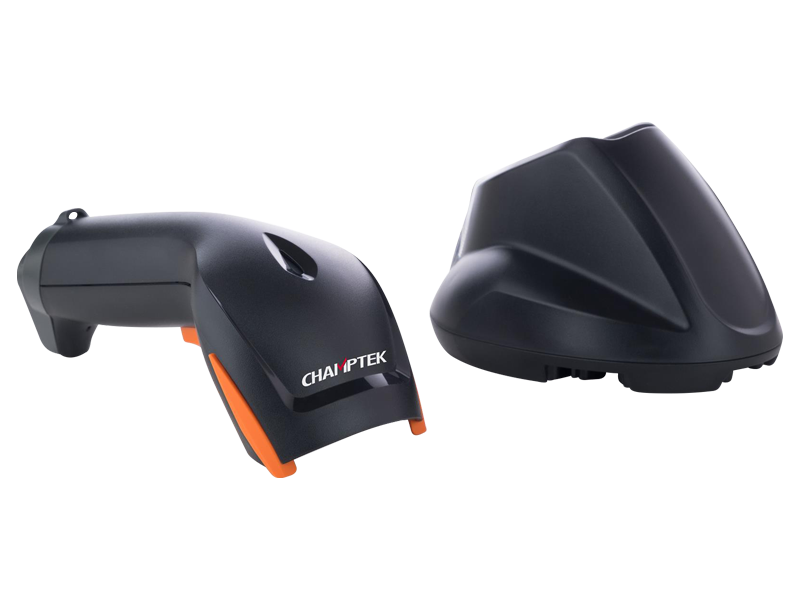 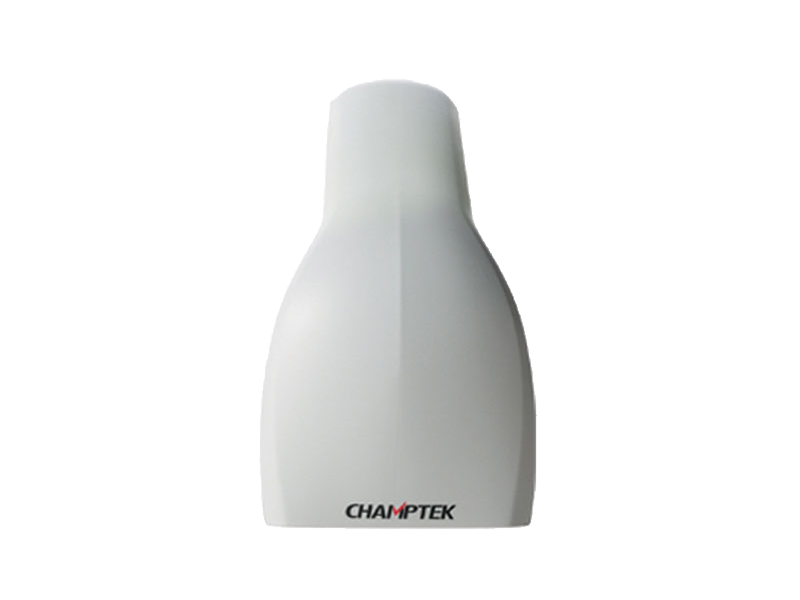 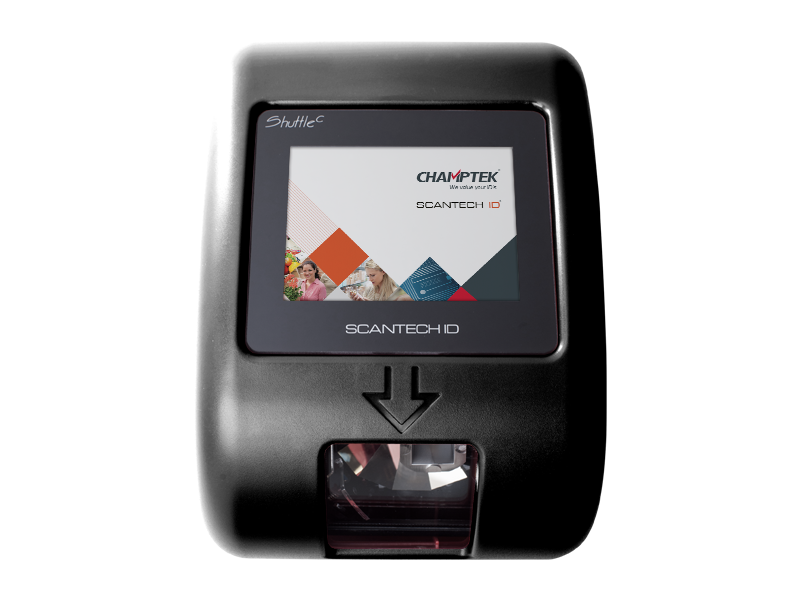 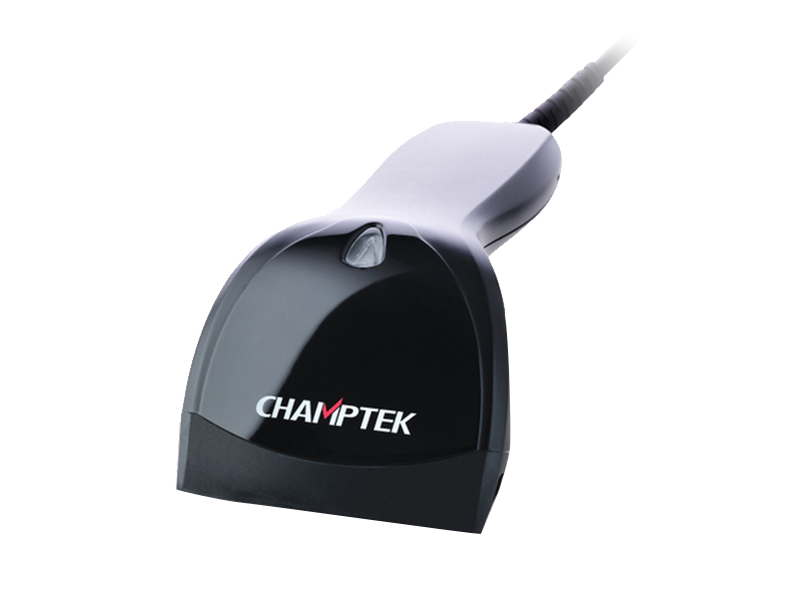 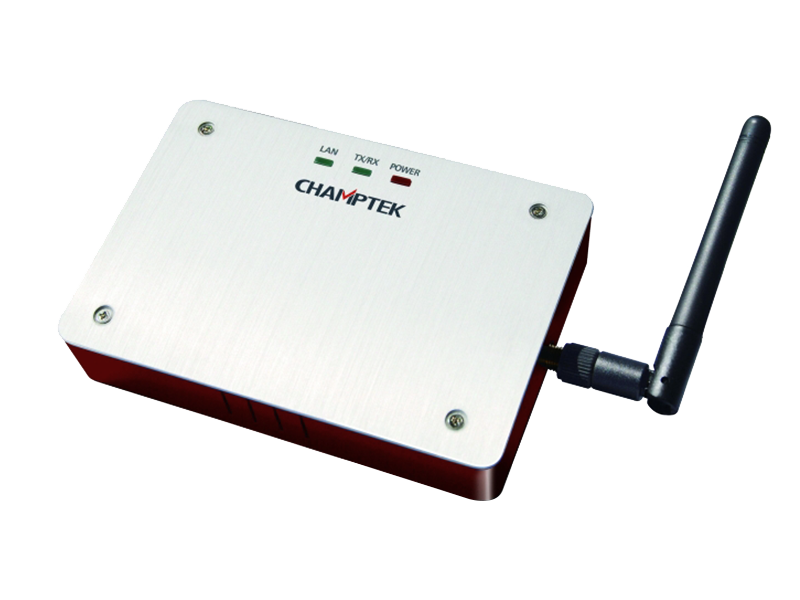 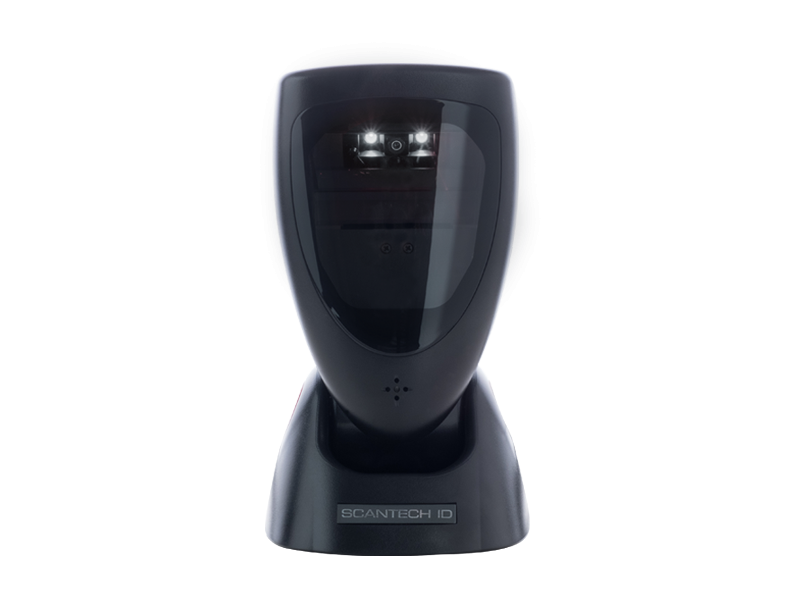 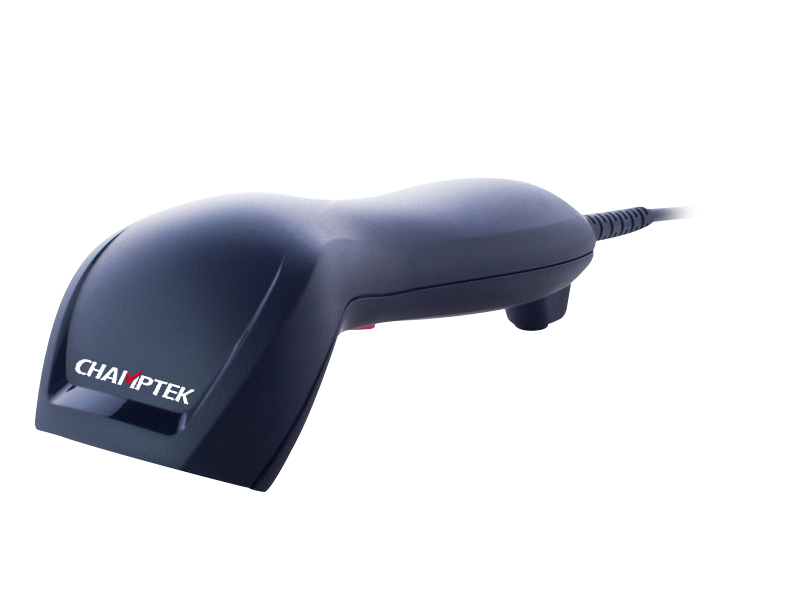 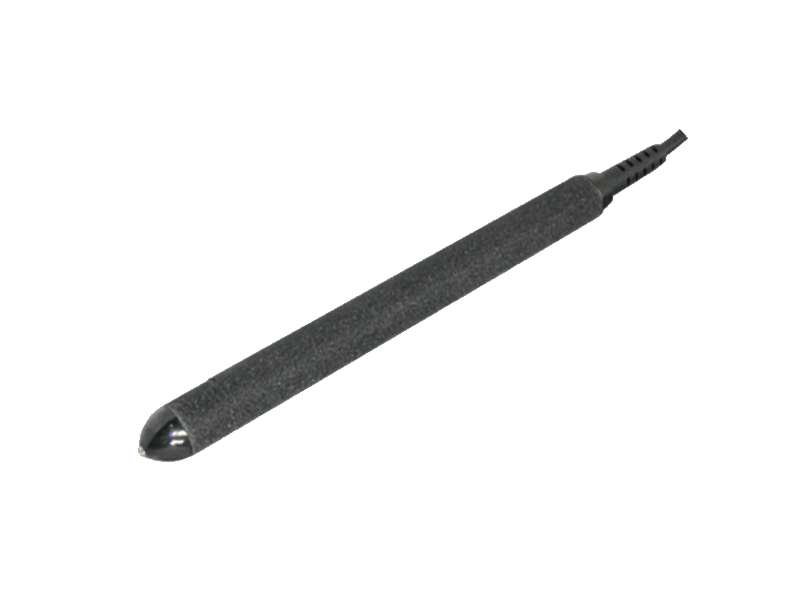 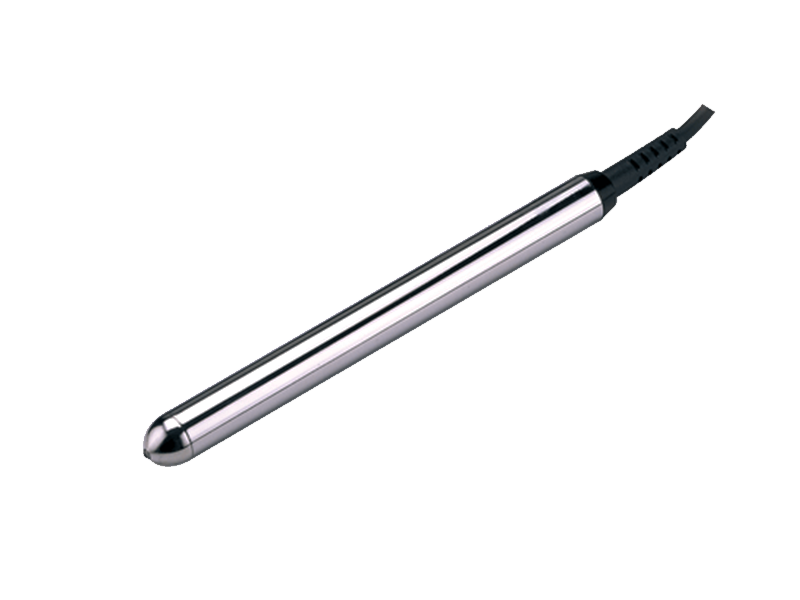 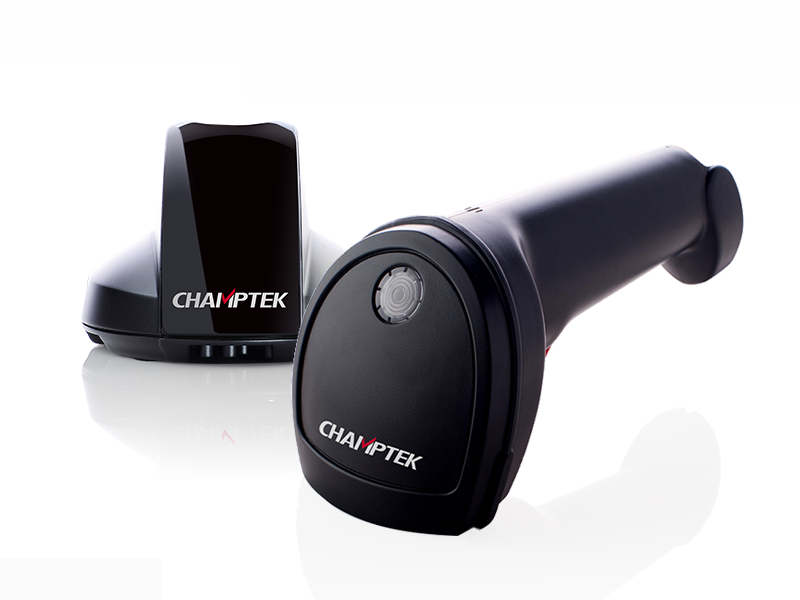 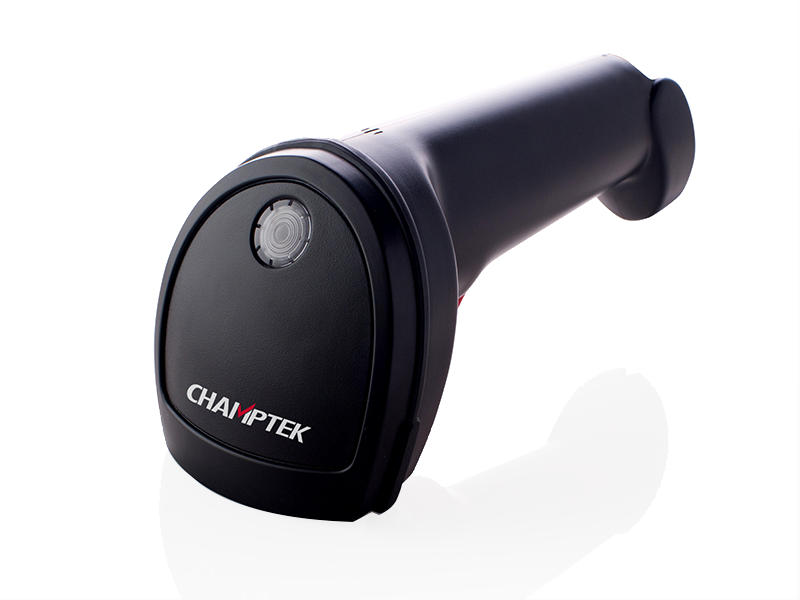 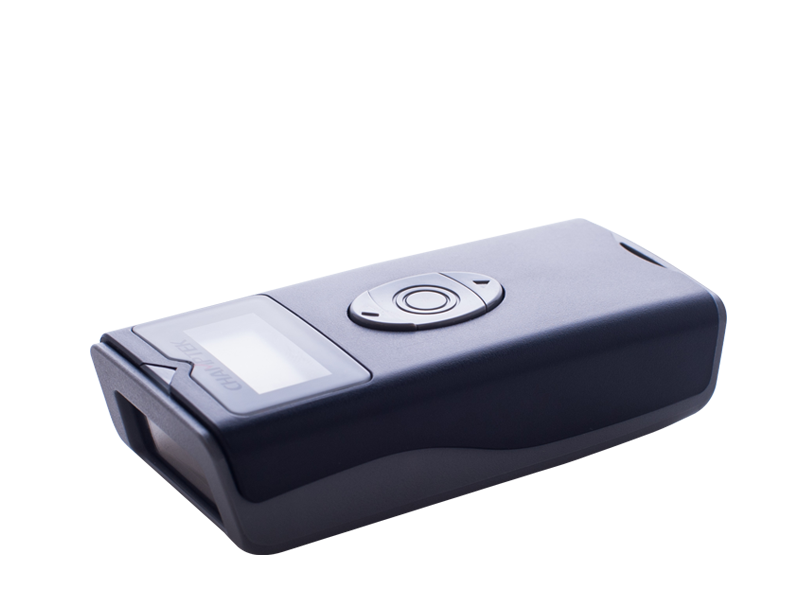 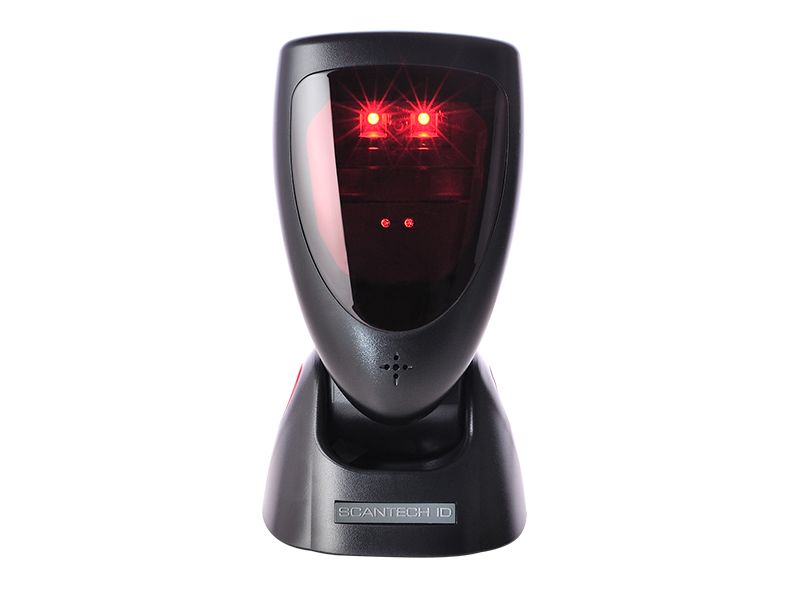 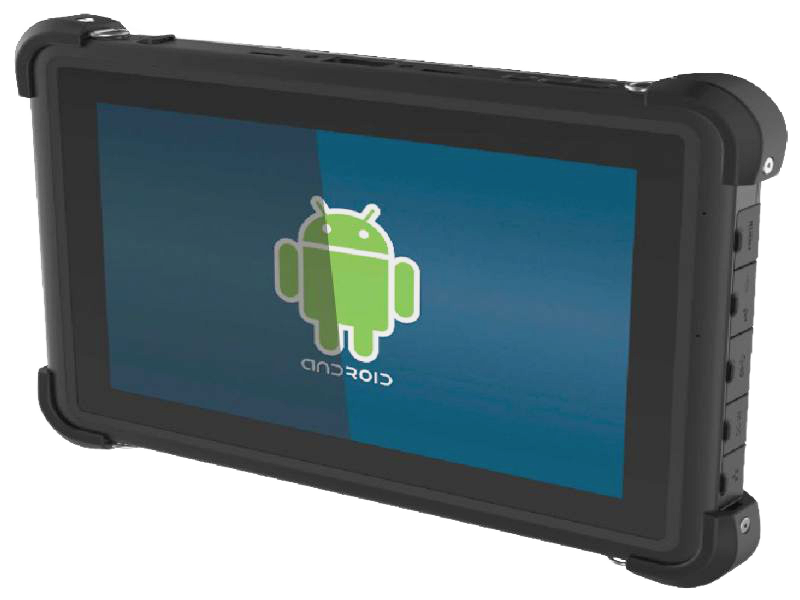 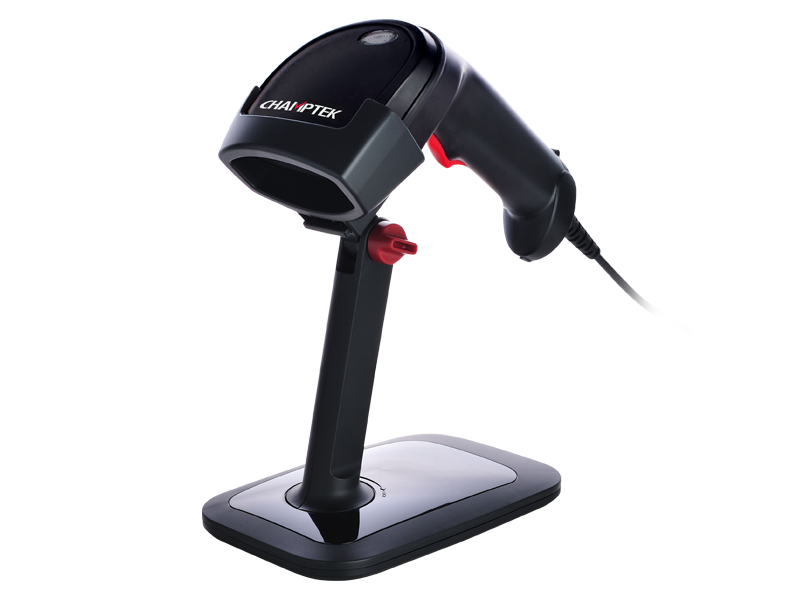 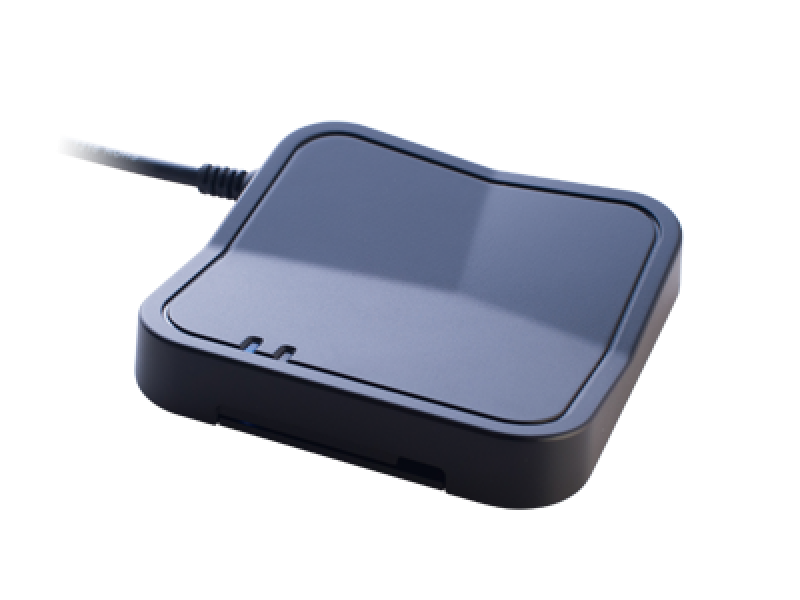 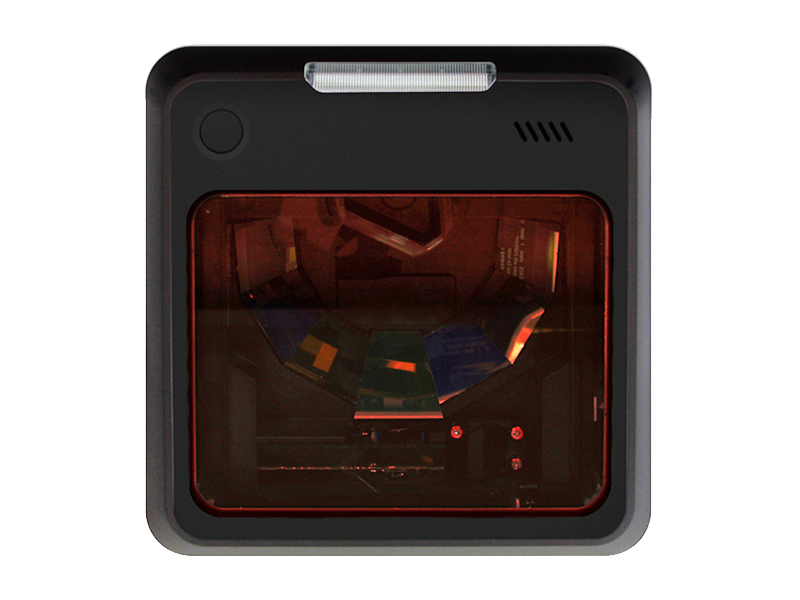 It accepts wide range of reading speed and provides very accurate barcode scanning. 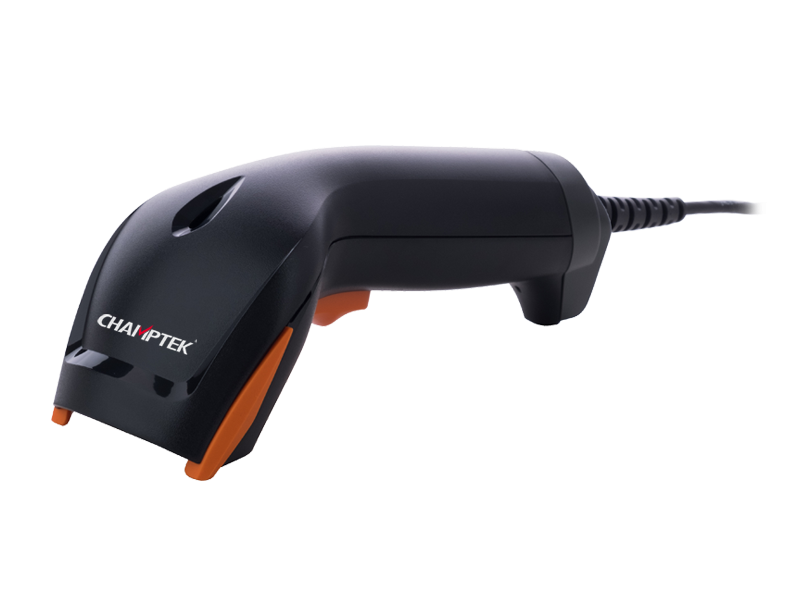 With different wavelengths, barcodes which are printed on different materials can be easily read to suit the application needs. 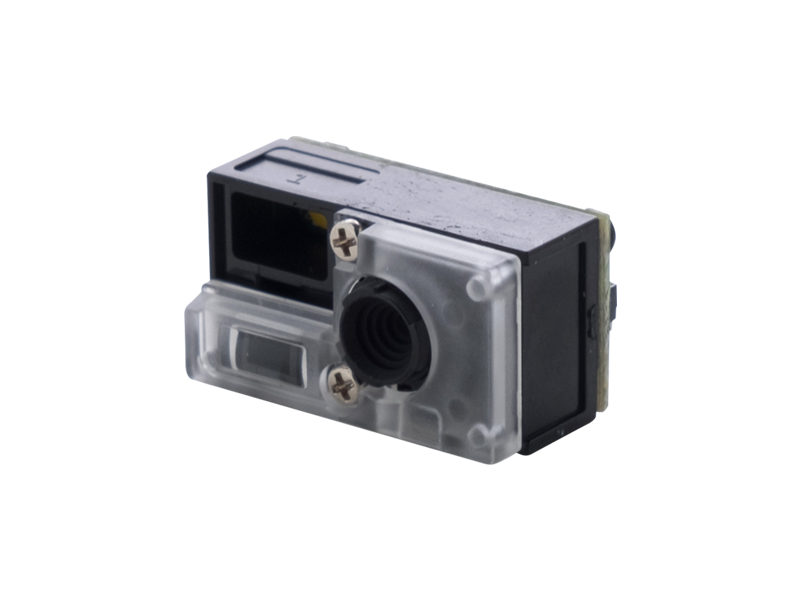 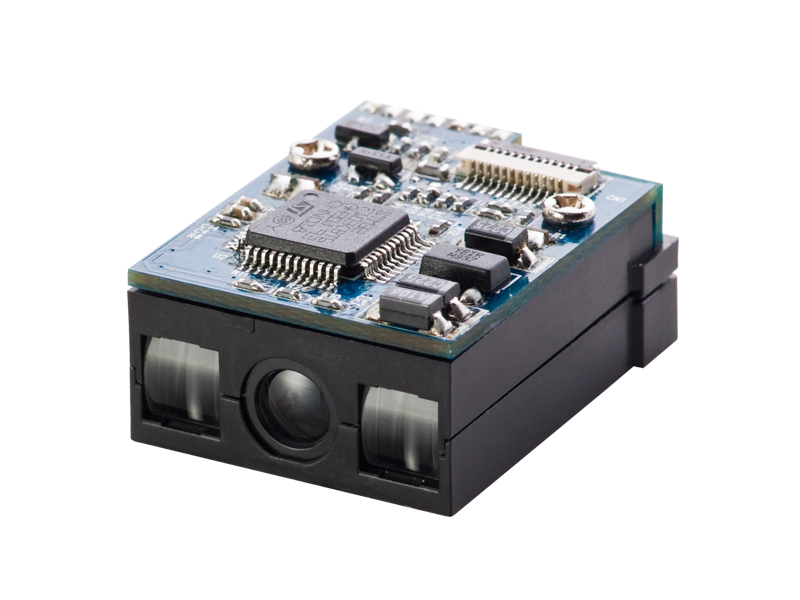 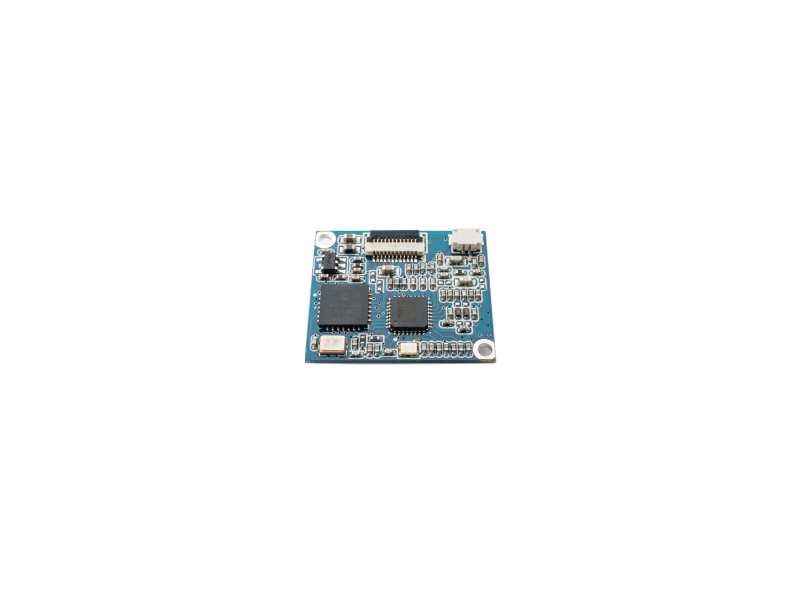 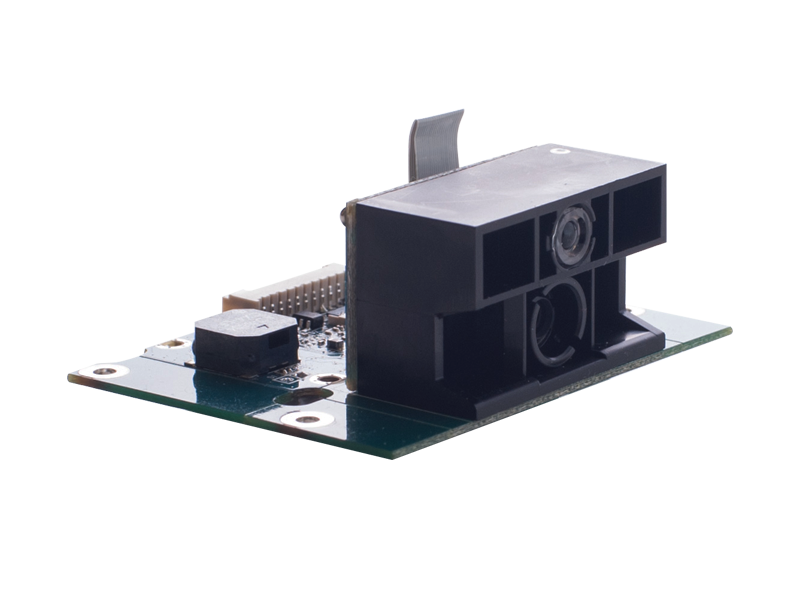 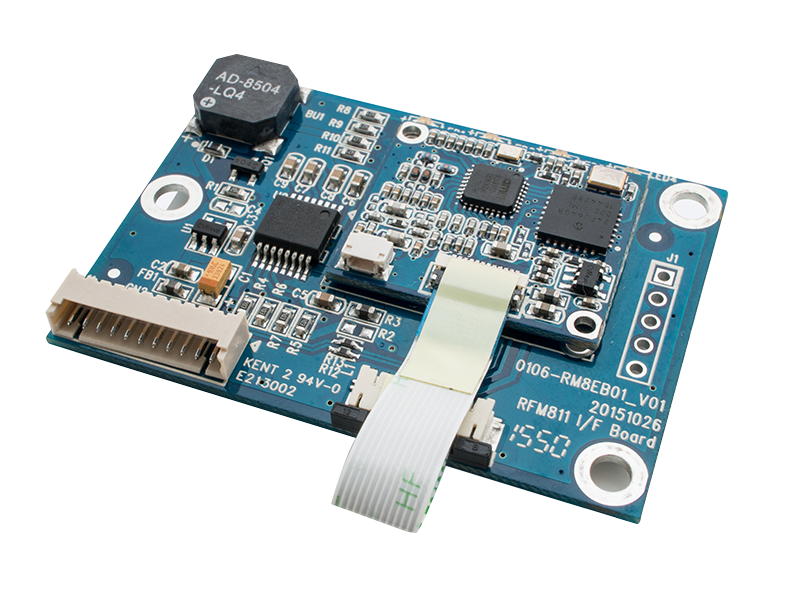 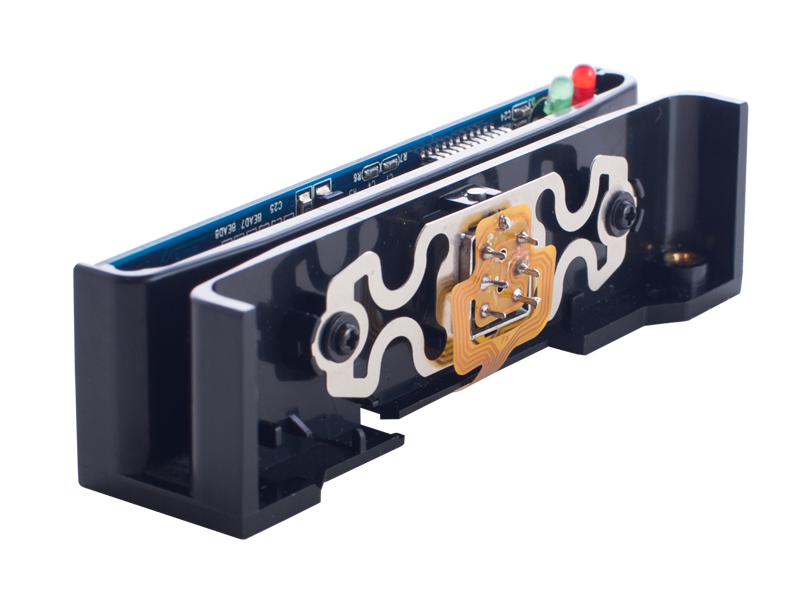 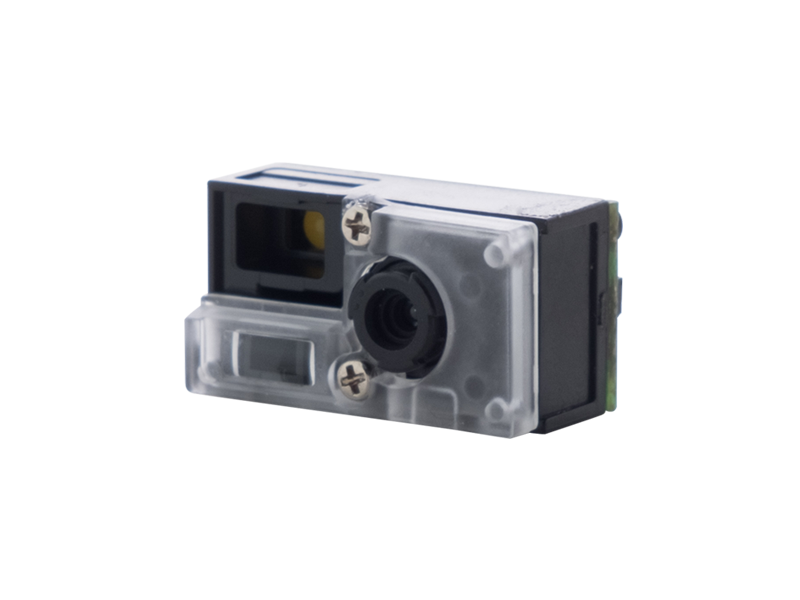 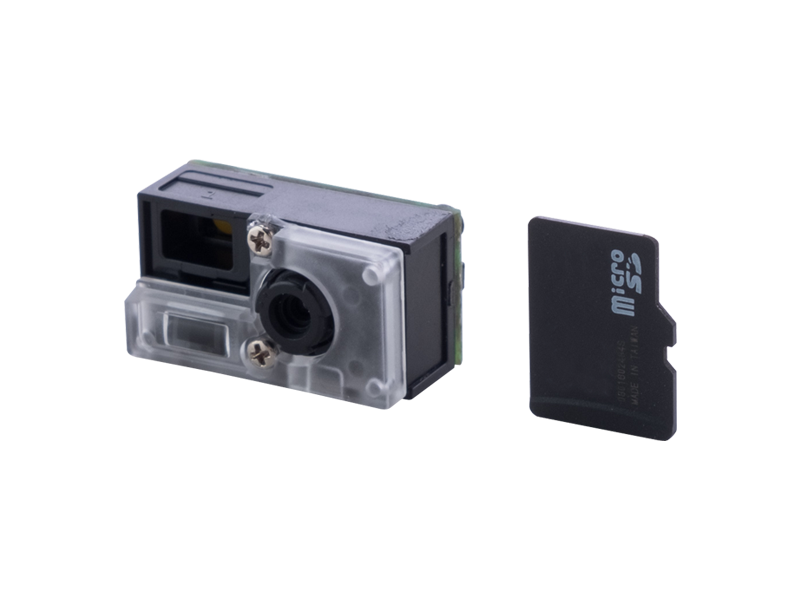 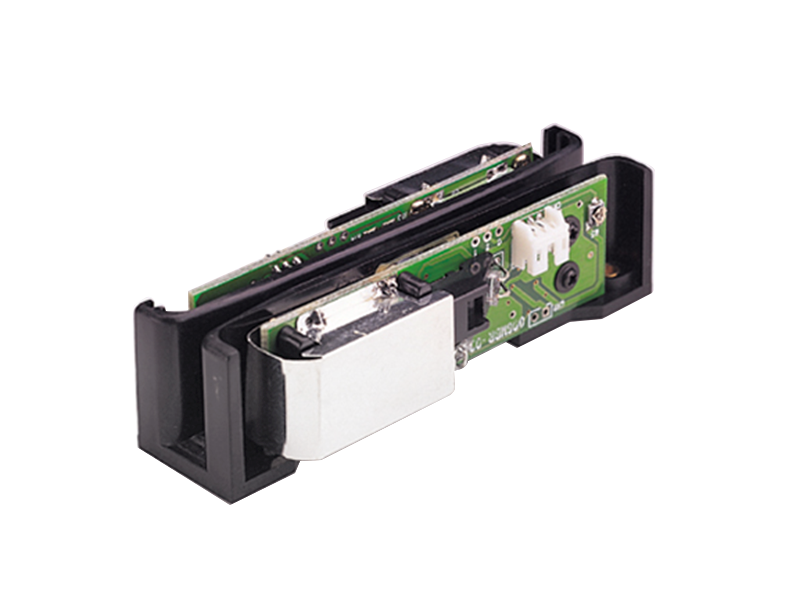 Because it has the same dimensions as most of barcode slot readers or magnetic stripe readers, integrating this module to most of housings is a snap. 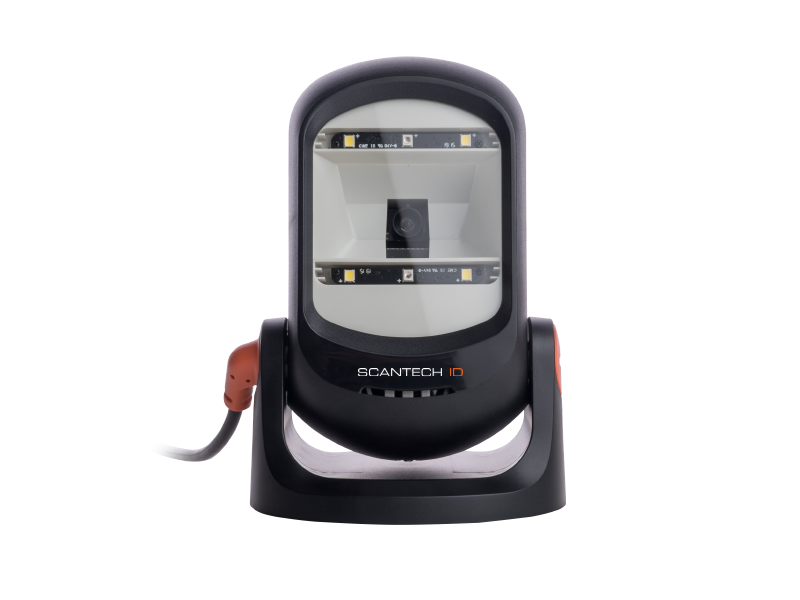 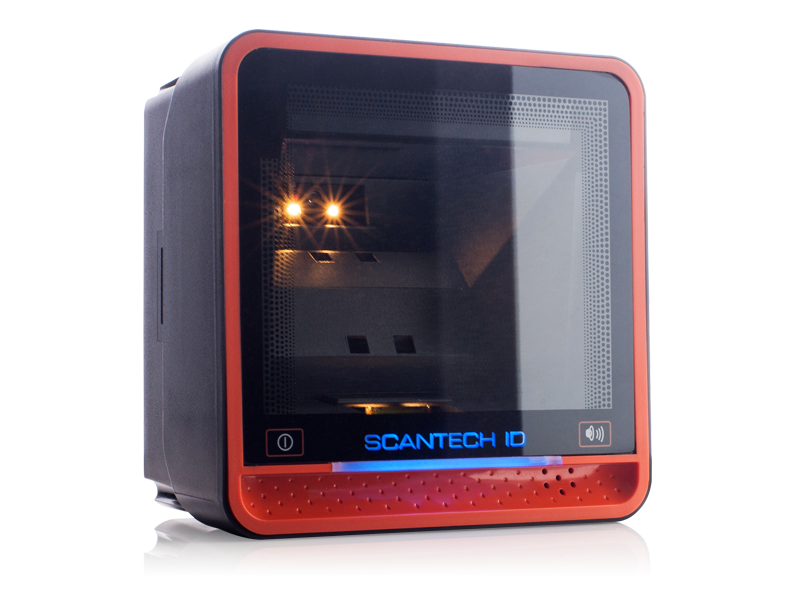 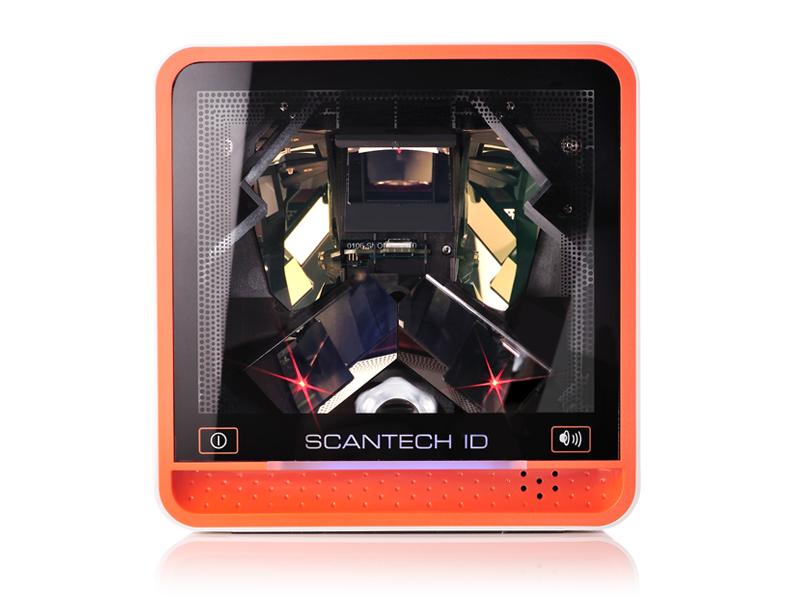 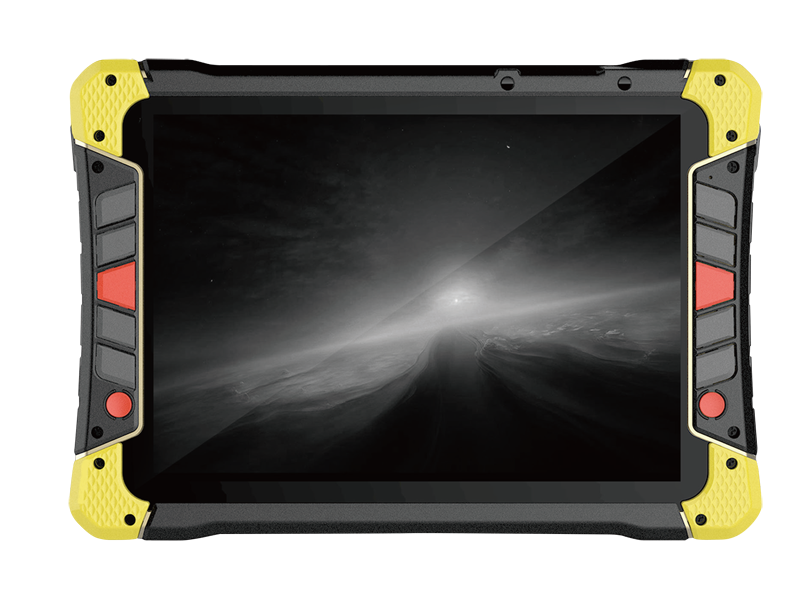 It simplifies the development process and can save tooling cost. 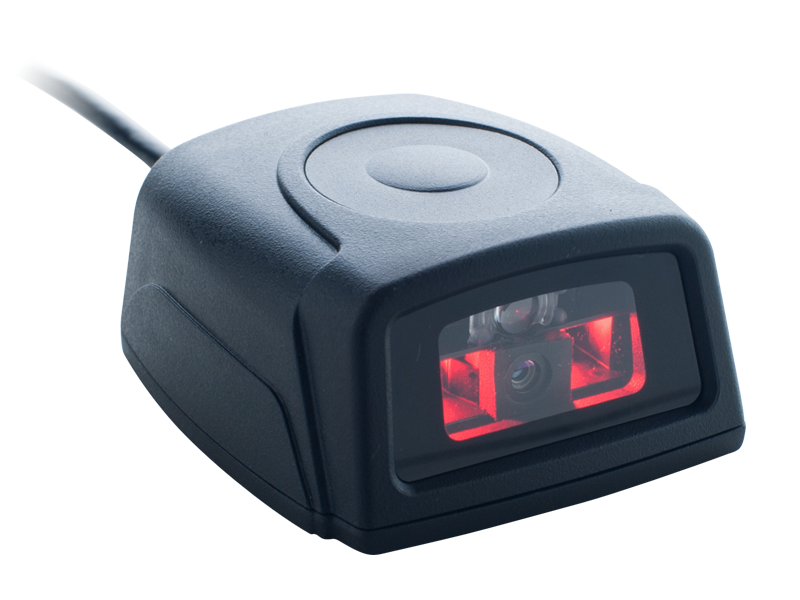 Support IR and LED of light source. 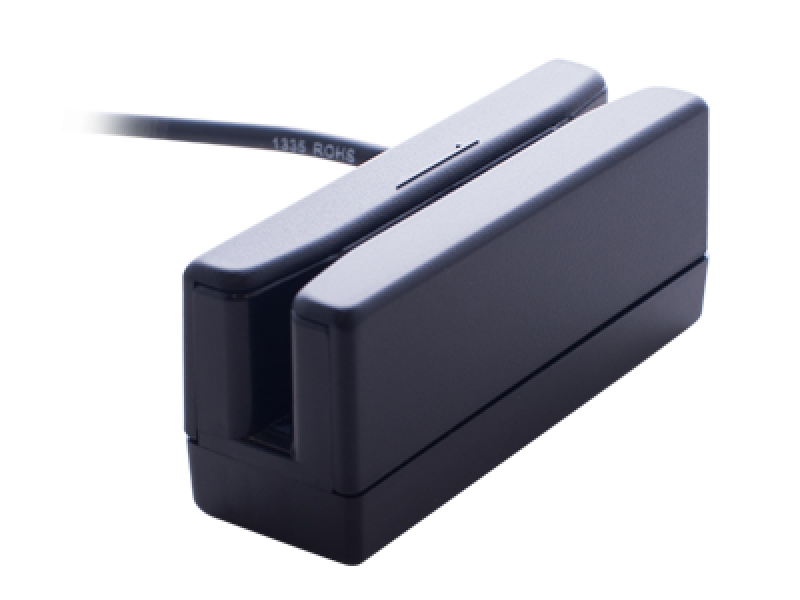 Stripe reader with badge length 9cm. 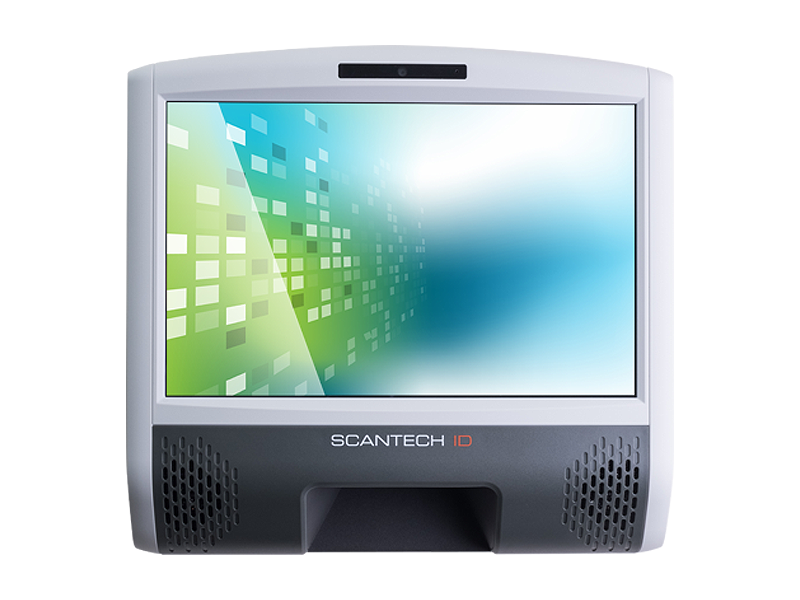 Parameter programming software for Windows system.